So you have items you want to store away? You’re probably looking into renting a storage unit. But what size? 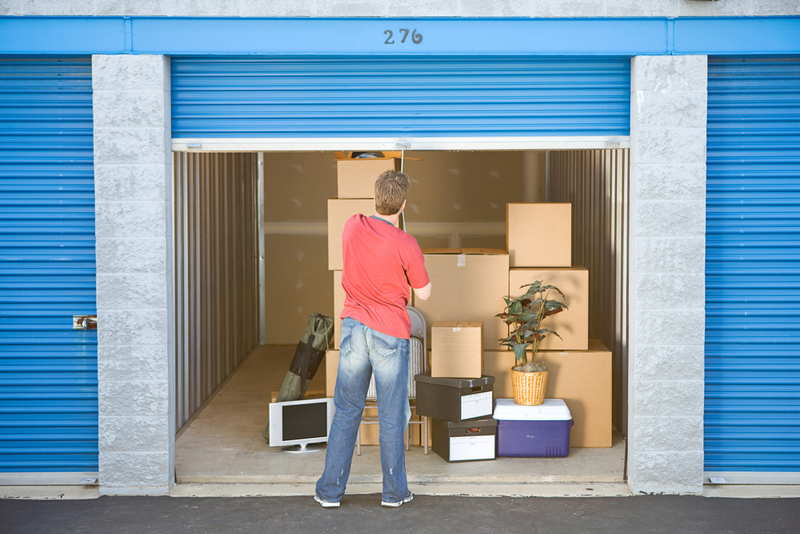 It can be difficult to determine what size storage unit you need for your belongings since you may not be sure how many items you’re actually storing. You don’t want to move your items into a unit too small that won’t fit your needs, or too big that it’s super expensive. Affordable Family Storage is here to help you determine the perfect storage unit size for your needs. The first tactic you can use to determine your unit size is to make a list of all the items you’re looking to store away that won’t fit into boxes or containers. Items like appliances, furniture, and other bulky or misshapen items are good to keep in mind when writing this list. This will help you determine first if you need a big unit or not, since most boxes can fit in medium or smaller units. It’s even possible that you might need two storage units if you have quite a bit of items to store. If you find you have lots of bulky items, you can determine you need a bigger unit. Next, figure out how many packed boxes you’ll be fitting into your unit. Boxes are a lot easier to store and stack than bulky furniture and appliances. It’s probable that you can fit more of these boxes into your unit and take up less space. If you only have a couple boxes, you can determine that you don’t need a huge unit to store them all. If you have more than fifteen or twenty boxes, it’s a good idea to look at the dimensions of the units available to see what you can work with. If you still can’t pinpoint the exact size you’d need for your items, try using a storage calculator. A storage calculator can help you determine what items you’re packing into storage so you can calculate how big of a storage unit you need. Add in all the items you’re wanting to store, and the storage calculator can generate the perfect storage unit size for your needs. If you really aren’t sure how big of a storage unit you’ll need, stop by the facility you’re wanting to use and ask an employee to recommend a unit size. Employees have typically seen it all and know what the storage units can handle. Remember to mark down the dimensions of any bulky items you have to see if they can fit into your preferred unit size.